X-Road’s have only won three matches in 2019 and they have all come in the FA Challenge Cup that has now seen them advance to the Final following a 4 – 2 win on Kicks from the Penalty Mark over the Dandy Town Hornets after the teams finished level at 3 – 3 After Extra Time. Daeshun Butterfield gave the Dandy Town Hornets the lead in the 24th minute scoring from close range, but Paul Simons equalized for X-Road’s in the 70th. Angelo Simmons would make it 2 – 1 to the Dandy Town Hornets in the 78th minute, but Tymon Daniels would score with last kick of regulation for X-Road’s to make it 2 – 2. 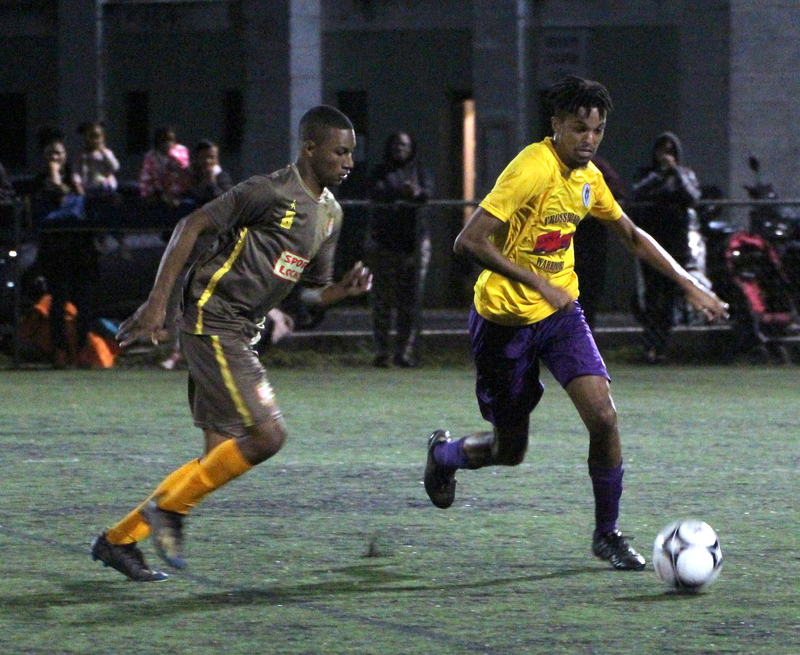 In the 95th minute the Dandy Town Hornets would go back in front when scored again as they held a 3 – 2 lead, but Daniels made it 3 - 3 in the 103rd minute finding the back of the net for X-Road’s. Neither team would score again sending the game to be decided by Kick’s from the Penalty Mark.